"When you were competing, if you were to make a mistake, would it be due to a lack of physical skill, or would it be the result of a momentary lapse in concentration?" When asked this question, most athletes and performers would attribute their mistakes to mental errors opposed to the physical ones. So, the question becomes, why is it that we consistently invest in the physical practice of our sport, when most of the mistakes can be corrected by addressing mental skills? 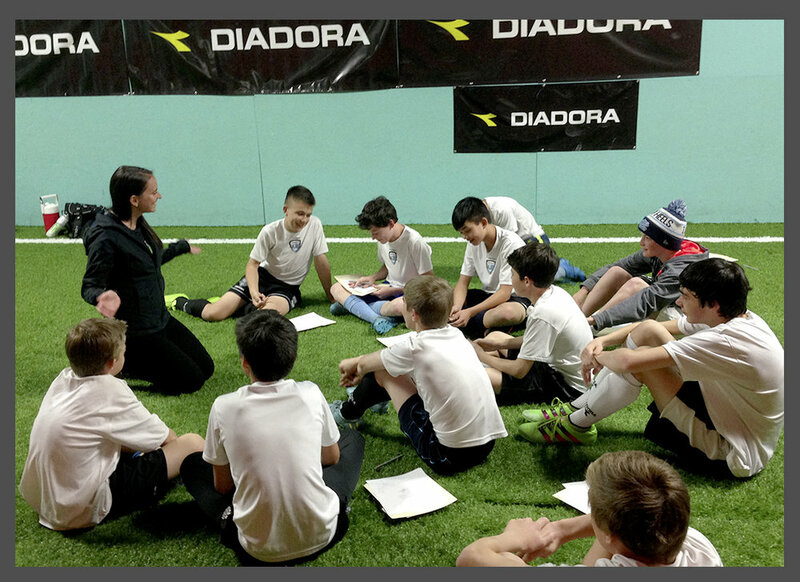 Imagine a holistic training program, in which mental skills training can supplement physical practice, and the athlete has an opportunity to develop a plethora of skills that contribute to their confidence, their focus, their mental resiliency, their ability to manage emotions, and their ability to effectively communicate with others. This is where the sport psychology consultants at The Performance Pursuit can help. What are some of the skills and benefits I can gain from individual mental training? How does individual mental training work? Meet with one of our consultants for free 30 minute consultation to see how we can help you improve and achieve your goals. 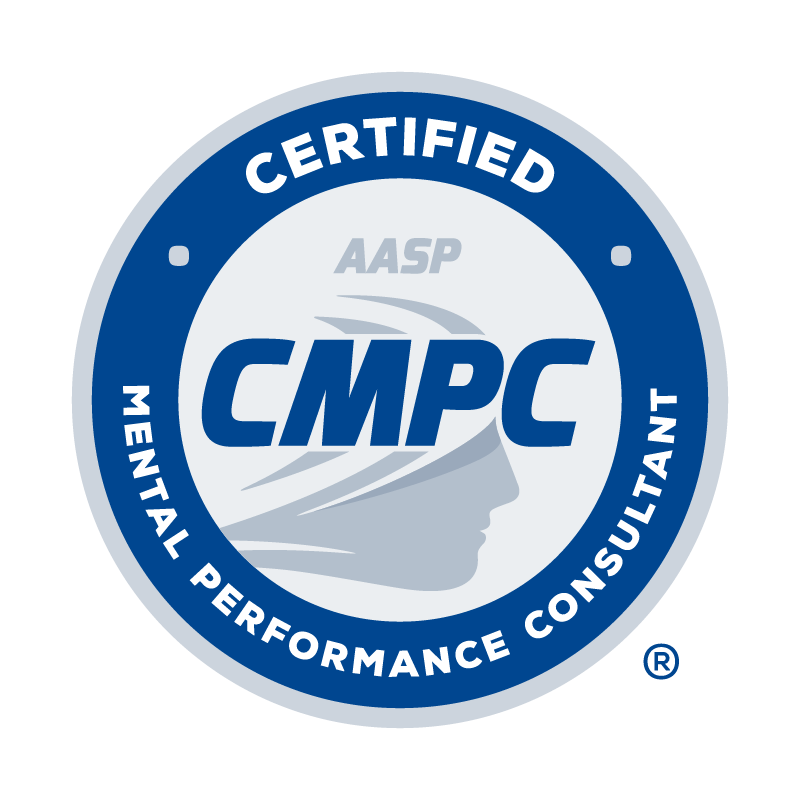 Receive a unique mental training program will be designed to meet your goals, needs, availability & budget. Consultations are available via in-person, phone call, email, and video call. Why choose team/group mental training? How would mental training work for my team/group? Receive a free 30 minute consultation to see how we can help your team improve. Our team of consultants will create a mental skills training program tailored specifically to your team/group's need, goals, and budget. Workshops and group sessions can be delivered onsite at your training facility or office in person or remotely via online video presentations. We offer sport and exercise organizations the opportunity to integrate our innovative mental training services full time into their existing programs and memberships. You will have exclusive access to one of our consultants who can deliver a variety of our services to your clientele within your facility at no additional cost to you. To help demonstrate what our mental programs would look like within your organization and the benefits that you can gain from it’s integration, we offer the opportunity to have a 4-6 week pilot mental training program. Over the years our team has spoken and presented at several national conferences, companies, and schools across the globe including the National Coaching Convention (NCC), United Soccer Coaches Convention and AASP Annual Sport Psychology Conference. Our team will design a unique presentation/workshop specifically for your audience based on your identified goal and budget for the event. What is CMPC mentoring and the benefits? Interested in specific services or even a combination but unsure which is best for you? We offer you the option of creating your own unique mental skills training program using the services listed. We recommend scheduling a free consultation before to ensure that you receive the best program tailored your specific needs and goals.